why?Find out why Permanent Insurance is essential for wealth building, retirement, and leaving a family legacy. 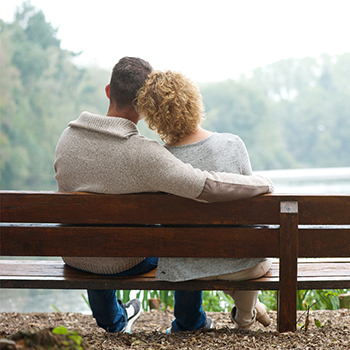 how?Discover how Permanent Insurance is used to build a secure and abundant retirement. what?Learn what the many advantages and tax benefits are when you use Permanent Insurance. The most popular retirement plans today come with, what seems like, a hidden agenda. What many people don't realize with qualified plans is the tax savings are minimal and there are also many hidden fees. By the time an individual is ready to retire, not only do the fees and nominal tax savings eat away at the amount of money saved, but so does inflation. At Paradigm Life, we teach that there is so much more that goes into retiriment than just saving a lump sum. We also recognize, that retirees are experiencing extreme fear as they wonder if they'll outlive the money they saved through their qualified plans. The use of Permanent Life Insurance for retirement can help individuals avoid disappointment during their golden years. In this video, President and CEO of Paradigm Life, Patrick Donohoe, discusses what has gone wrong with retirement by the use of qualified plans. In addition, Patrick also explains how the use of properly structured Whole Life Insurance, provides the type of retirement individuals imagined they would be living.